Your Reliable Surveyors & Valuers in Merton and beyond. 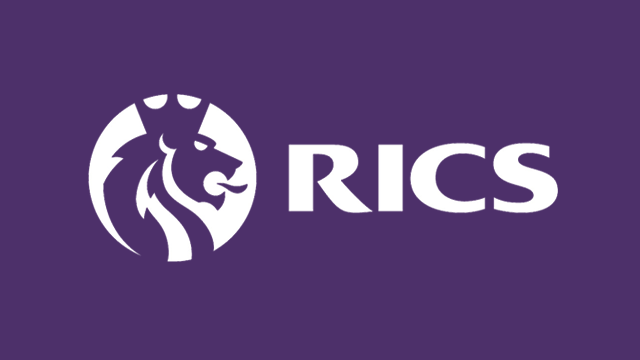 The RICS, Government and Which? Magazine all strongly recommend that it is a smart idea to get a survey done if you're looking to buy a property. We have local chartered surveyors at hand to help you understand everything that you need to know about your new purchase. But why choose Merton Surveyors? Merton's most trusted building surveyors. Merton Surveyors has had many years of successful services; perhaps due to hunting down the most qualified and reliable surveyors to be on our team. Miles Strong has had many years of experience as a practice director and over 20 years of experience in building surveying. He is able to carry out a plethora of surveys and is dedicated to maintaining high quality standards. This survey is perfect for those of you that have a low budget and limited time. Usually, when paying for a written survey report, you pay for Miles's time spent on the site and his time spent in the office writing the report. With this survey, Miles still does just as thorough a survey, but will report back to you verbally - saving you money. As chartered surveyors, we have experience dealing with properties of all shapes and sizes across Greater London. But not all buildings present an equal challenge. As a structure gets older, it becomes more susceptible to building defects such as damp ingress, warped timbers, structural movement and various forms of wood rot. These problems, amongst many others, can be hard to spot, expensive to rectify and potentially devestating to a property purchase or sale. As such, we offer our expertise to clients in Merton looking to purchase a period or listed building - to help them uncover the secrets their new home is hiding, to plan for the future.  Not only is Miles Strong a Chartered Surveyor, he is also a Registered Valuer for domestic properties. He has extensive knowledge of the Merton and West Midland area so he is able to incorporate this into his valuations. Miles ensures that he is very detailed and analytical in his valuations in order to provide you with the most accurate and reliable figure possible.